Marmot Minimalist Component Jacket is a new 2018 product based on the time-tested famous Minimalist rain shell jacket by Marmot where they have added a removable insulation jacket. Although the name of this jacket may sound familiar, this is a completely new item on the market. If you are well-informed about rain shell jackets, you surely know about Marmot Minimalist jacket that has been around for many years already. A lightweight rain shell jacket to use in any season. 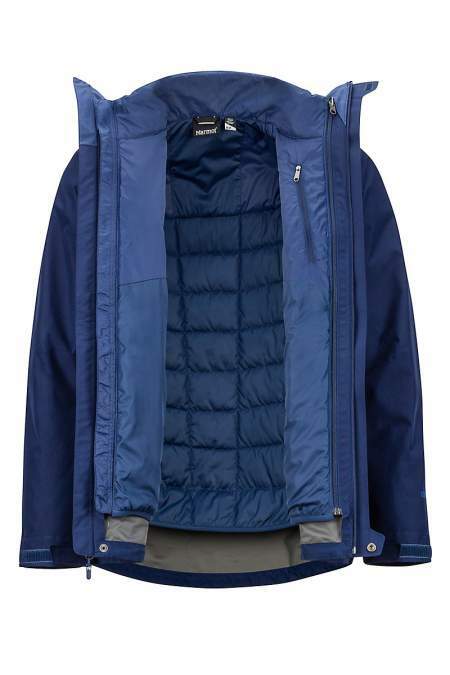 A removable insulated jacket that you can use as a separate jacket. Two jackets zipped together and used as a waterproof, breathable, and insulated winter jacket. So you realize how versatile this whole concept is, you can use it throughout the year. I have several jackets of this type and indeed I use them as described above. Now, some call it interchange jacket, some use the term component jacket, and some describe it as a 3-in-1 jacket. The North Face brand uses the term triclimate jacket. All these terms describe the same thing, no need to get confused. Note that you can use the inner jacket zipped to the shell jacket but also unzipped, this is shown in the pictures below. The latter may be convenient if you are on the move in the mountains, so you can use this system as layering dependent on the changing weather and on your own activity. Here, the inner jacket is zipped to the shell. The inner jacket is used unzipped.to the shell. This jacket is a regular fit and the weight is 1 lb 13.6 oz (839 g). The center back length is 30.5 inches (77 cm). You see from the pictures that it is built in several colors. 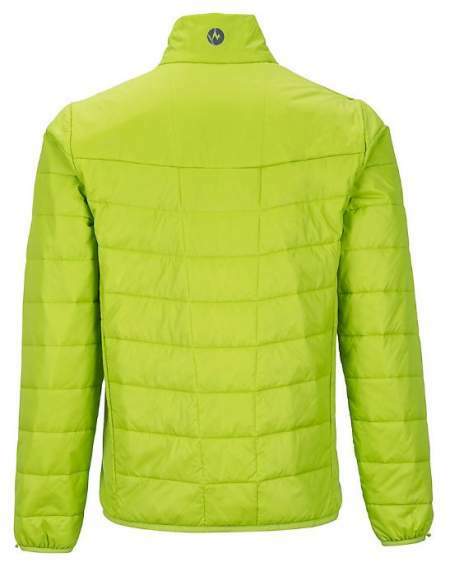 This is a Gore-Tex Paclite 2.5-layer waterproof and breathable jacket, 100% recycled polyester 3.3 oz/yd with a PFC-free, water-repellent finish. If you look it from inside you will see all seams fully sealed. There are two zippered hand pockets, plus a chest pocket with a water-resistant zipper. This is a hooded jacket and you have adjustability features in place. The cuffs are with adjustable Velcro tabs, this is something I love to have, good to have when you use gloves so you can easily put cuffs over them and fix the Velcro tabs. The front zipper is protected with a storm flap. This is a synthetic fabric and a synthetic Thermal R insulation. As such, it will insulate you even if it gets wet (when used on its own as an outer layer). It is not particularly bulky as you would expect, it fits nicely under the shall when you use them together. It is with a very useful and high collar that fits nicely under the shell. It comes with two zippered hand pockets, plus one internal chest zippered pocket so when zipped together with the shell this internal pocket becomes the inner pocket of the component jacket. The cuffs and the hem are with elastic while the zipper is with an inner storm flap. The inner jacket – front view. The inner jacket – back view. 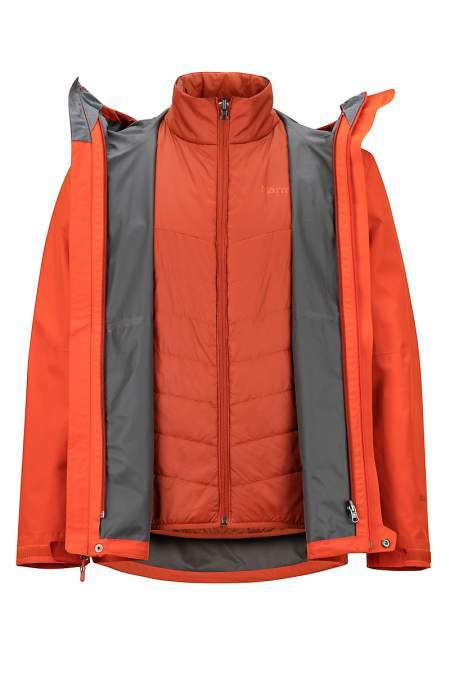 The manufacturer only claims that the jacket is waterproof and breathable, but nothing is quantitative, there are no exact parameters given for such essential features. I would love to see the numbers, in particular in view of its price. See their Featherless Component Jacket to see what I mean. GORE-TEX Paclite 2.5 Layer Construction. Weight: 1 lb 13.6 oz (839 g). Average length: 30.5 inches (77 cm). As usual, it is good to see the features of such a jacket side by side with some other items of the same type. Marmot has many component jackets so I have decided to show you two of them. As you realize there are big differences in the weight and in some other details. Please follow the links for more, this can help in making a right and informed decision. In the summary of this Marmot Minimalist Component Jacket review, I have no doubt this is a quality item. It is very versatile, a jacket for all seasons, but this comes at a price. 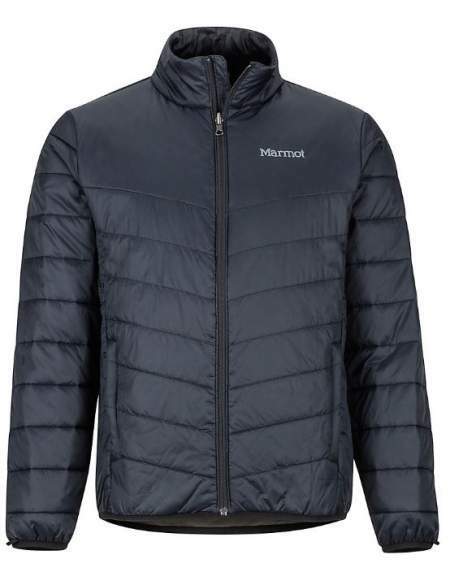 If you can’t afford it, note that Marmot has specialized in this type, you can see their Bastione 3-in-1 Jacket and also the Featherless Component Jacket. But you can see more of them in this list. Thank you for reading. If you would rather have a standard insulated jacket, please check my list with best insulated jackets for men. Otherwise, visit my page with clothing for more models. How about your experience with such jackets? Please let us know, there is a comment box below. Use it also if you have any question or comment. Note that I am not paid by the brand or related in any sense, so this is NOT a sponsored text. I only give my unbiased view of the product. I wish you a nice day.